BLACKPINK’s Record Breaking ‘Kill This Love’ Becomes Highest Video Debut in YouTube History – Hello Asia! 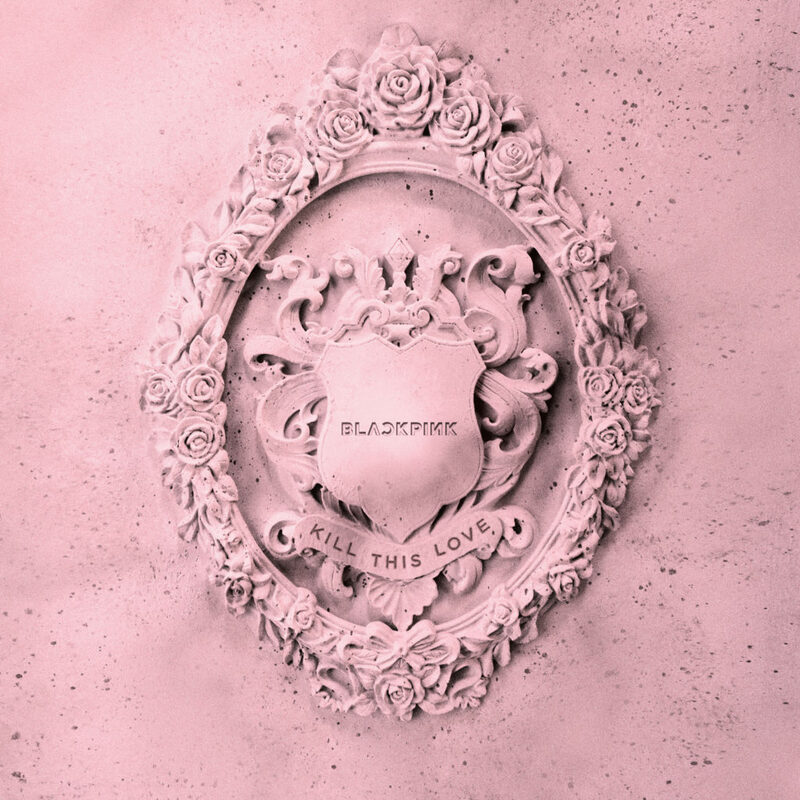 BLACKPINK have just released their highly anticipated new EP ‘KILL THIS LOVE‘. In reflection of their ascent to global stardom, the title track became the highest music video debut in YouTube history with 56.7 million views in 24 hours – beating Ariana Grande’s previous record of 55.4 million with ‘Thank U, Next’! BLACKPINK will continue to make history this weekend, being the first K-Pop girl-group to perform at Coachella! Their groundbreaking performance will be broadcast live on the biggest screen in New York City’s Times Square! Following Coachella, BLACKPINK will embark on the North American leg of their world tour – this is all before the quartet head to Australia for their SOLD OUT tour in June! If by some chance you have not seen the Music Video, be sure to check it out below!